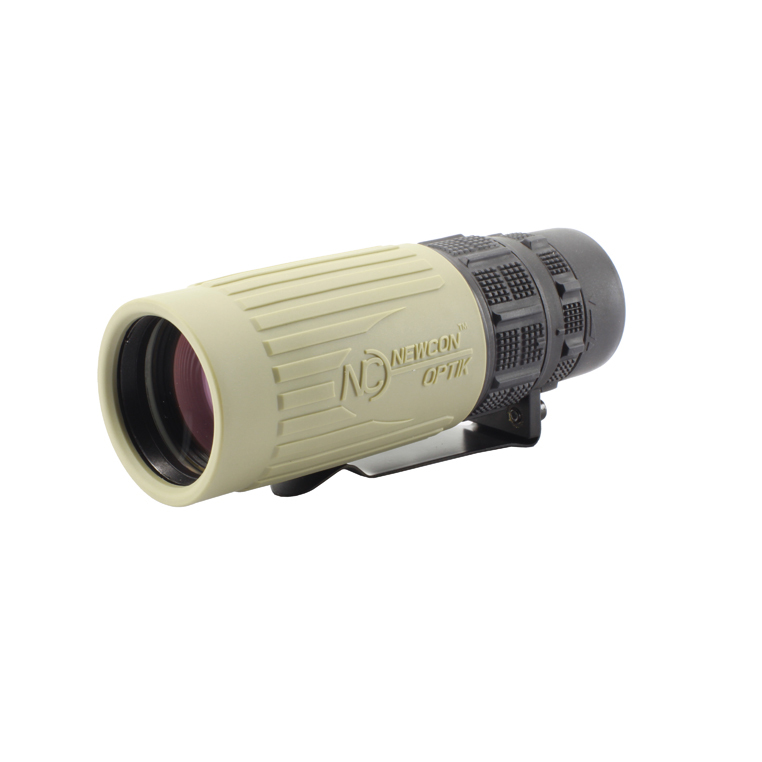 Whether in the outdoors, on the range or in the field, Newcon Optik’s SPOTTER M Tactical Monocular will bring your targets into clear, consistently-sharp, high contrast focus at short, mid and long ranges— especially at the kind of distances that overwhelm lesser optics. The SPOTTER M features a M22 ranging reticle and impressive 8×42 optics. The compact and lightweight SPOTTER M is nitrogen-filled, waterproof and dustproof.